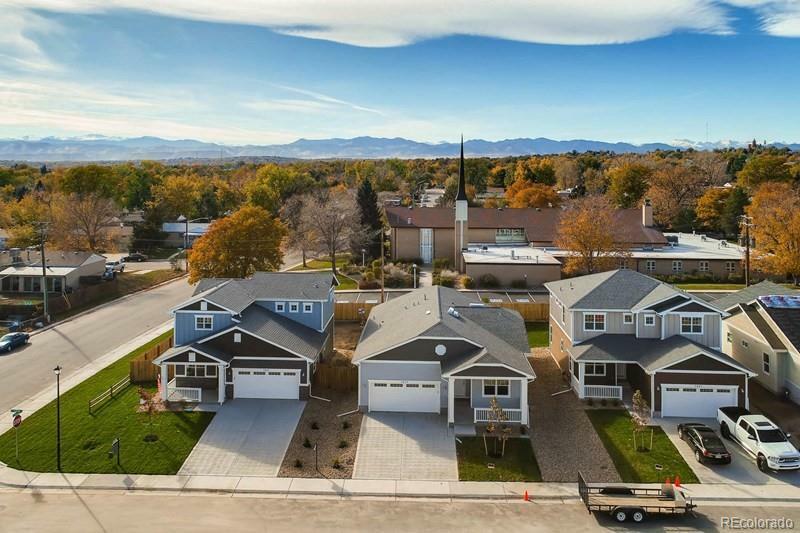 Built by a third generation Builder, Delwest, The home is located in Clear Lake; a hidden gem of a community- tucked away in what used to be a former Middle School, adjacent to open space and a park, the community is perfectly located minutes to Downtown Denver on the Highway 36 corridor. Please call to schedule your private showing. All homes include upgraded finishes with no additional design costs- Quartz Counter-tops, 42" Upper Cabinets, Stainless Steel Appliances, Over-sized Covered Porch, Upgraded Luxury Flooring, Tank-less Water Heaters, and High Efficiency Furnace to name a few. Call and be impressed today!Property shown is not the actual picture of the home. Under Construction!! !